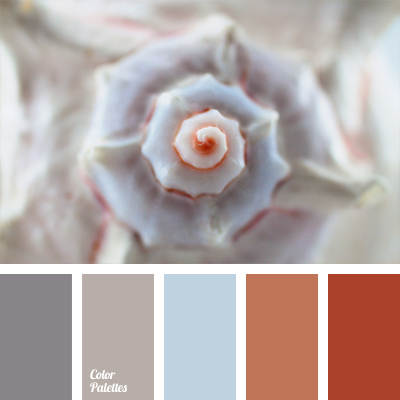 This is a classic wedding color combination. 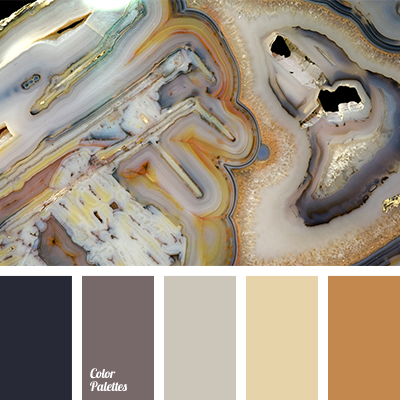 Brown, yellow, blue, beige and gray – these are bright and festive colors. 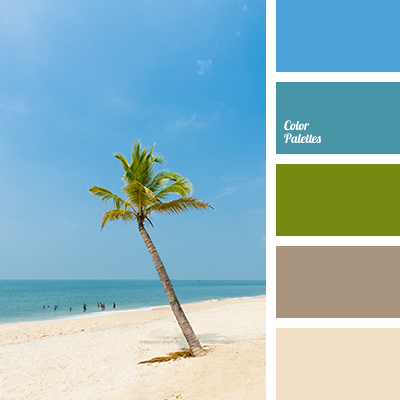 They will be a perfect backdrop for a wedding celebration, making the event stylish and bright. 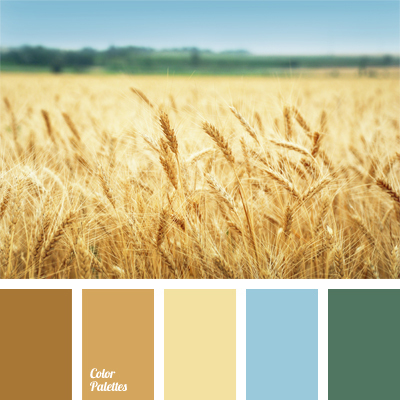 After all, this palette was inspired by the blue sky and golden wheat. 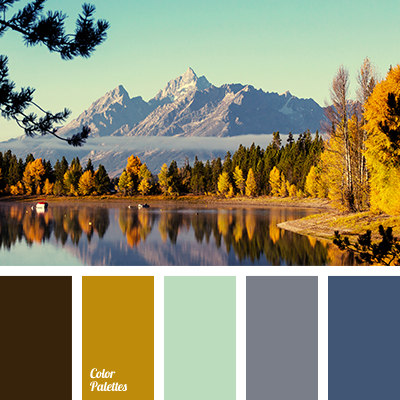 beige, Blue Color Palettes, color of wheat, color palette for wedding, color range for wedding, color selection, colors for wedding, emerald green, green, palette for wedding in fall, reddish brown, shades of brown, sky blue.